Nearly Normal is a Production Studio based out of London, founded by Saulo Jamariqueli and Jaime Kiss, with over 25 years of combined international creative experience producing a wide array of projects including Motion Graphics, Stop Motion Animation, VFX, Editing, Branding, Art Direction, Illustration, Packaging, Interactive Projects, Viral, Print. They basically can do close to anything! 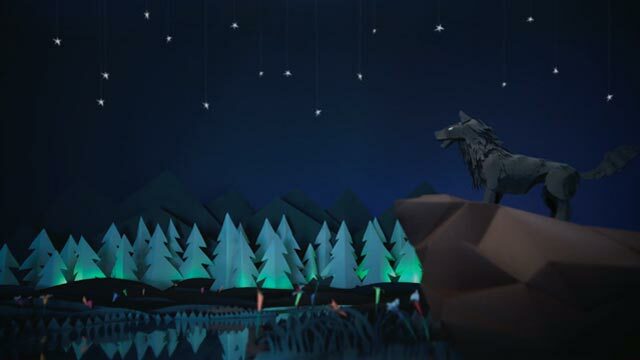 The project featured here is their latest work entitled "The Wolf I Used To Be" where they wanted to do a collaborative project where everyone could participate and contribute with ideas and time along the way. Everything in the short film was created by Nearly Normal including all characters handmade by paper engineer Cintia Bertaccini, the music as well as editing and post-production. 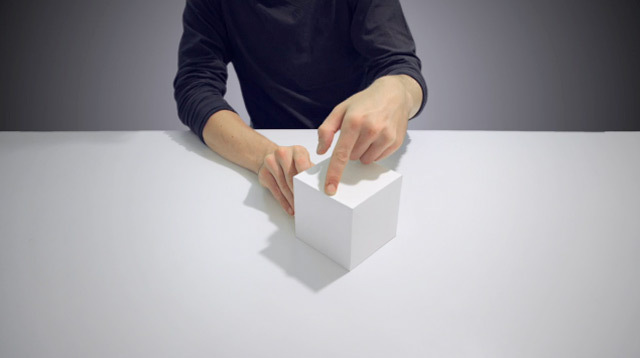 The project proves to be a success be a beautifully done stop-motion animation. Before we can talk about "The Move" as a film you must first start with all of the incredible elements that are seen throughout. The house, the interior and the set are what clearly make this film a work of art and Mandy Smith is the craft master behind it all. 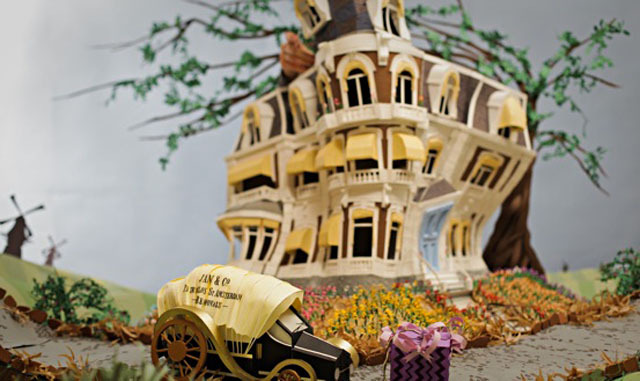 With only the use of paper, glue, foam board and wire, she has delicately crafted a very unique piece of work depicting a little of the heart of Amsterdam. 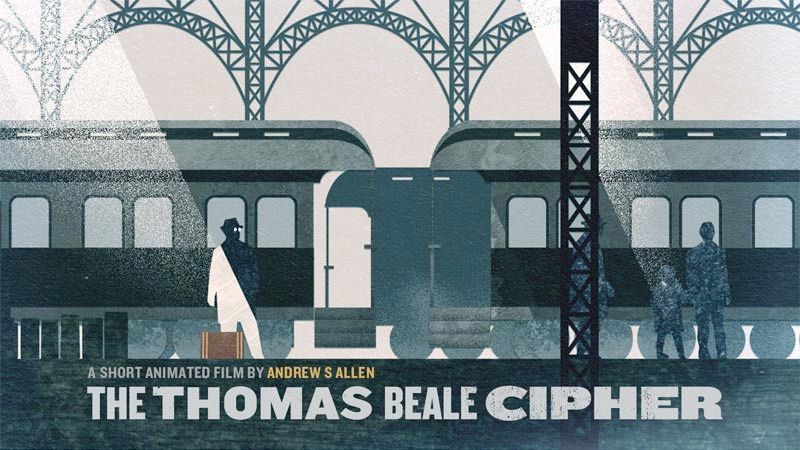 I'm sure many of you may recall when I blogged about this visually striking short film that I had the privilege of viewing entitled "The Thomas Beale Cipher", at the Animation Block Party in New York last summer. At the time our readers were only privy to viewing the beautifully crafted trailer which only left us wanting more. This is an amazingly handcrafted paper proposal created by United Fakes about a season of Tim Burton films for a Dutch tv channel. It just goes to show the many different ways to step outside the boundaries of animating. The Original Star Wars Trilogy retold via paper animation set to the lovely song 'Tatooine' by Jeremy Messersmith. Animated/Directed by Eric Power.